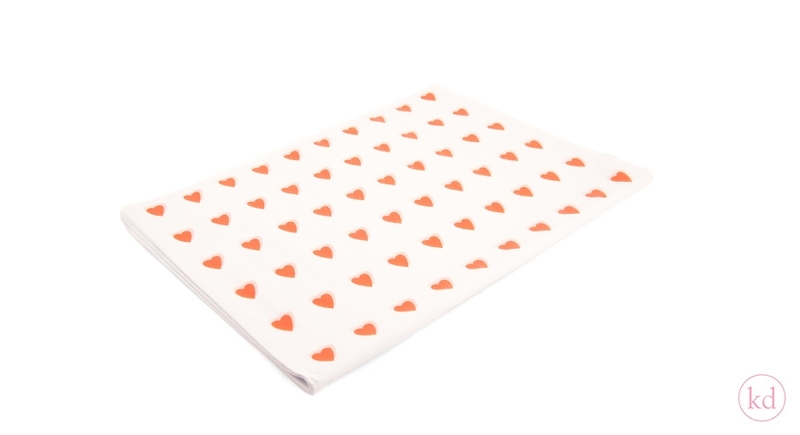 How cute is this tissue paper? 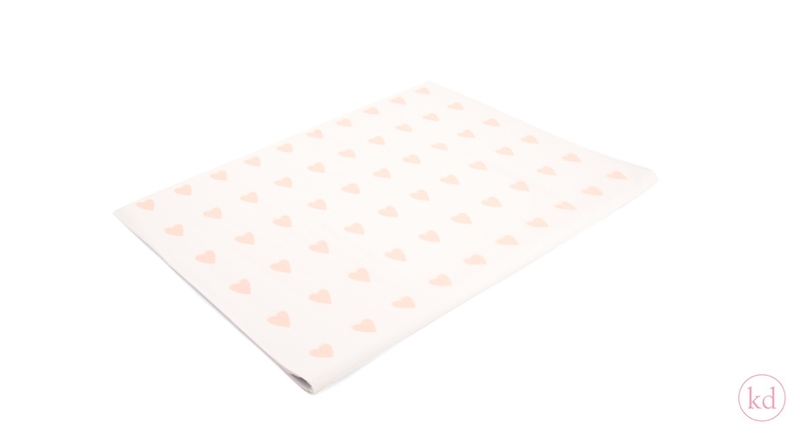 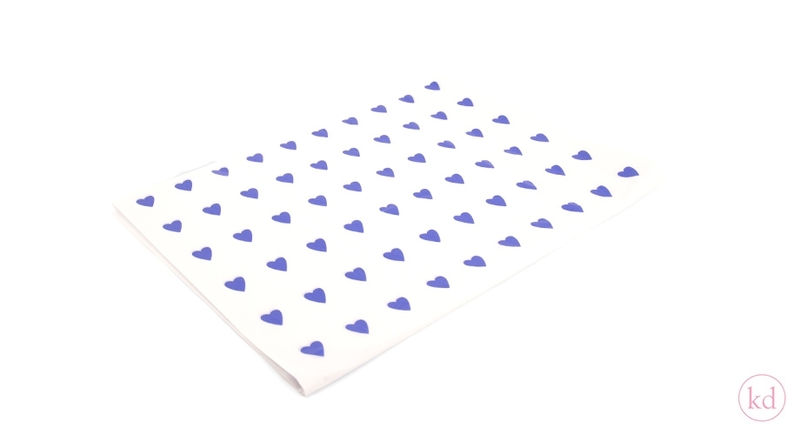 We have this tissue paper in different colour of hearts that will match perfectly with our other wrapping products of our love collection. 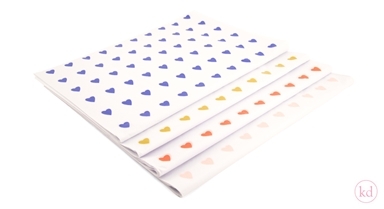 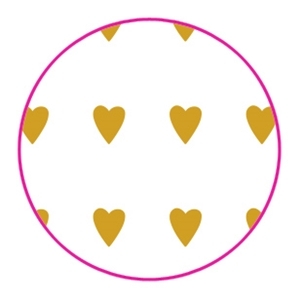 Send your love with this lovely tissue paper.